The AP 6521 is a versatile access point with the cost-efficiency of a single radio. With it"s WiNG 5 intelligence, this access point offers higher throughput along with direct forwarding, security, QoS services and site survivability. The AP 6521 can also serve as a virtual controller and coordinate the operation of up to 23 neighboring access points. On-site Comprehensive coverage. Availlable in NA, LACR and APME only. Check datasheet for regional availability. 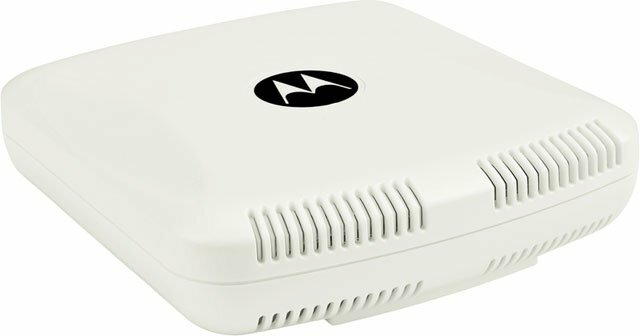 The Motorola AP-6521E-60010-US is also known as MOT-AP6521E60010US	or AP6521E60010US	.